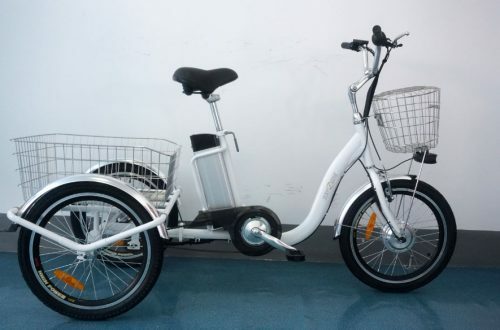 This bike is sold out but reorder will be available June 1, 2019. 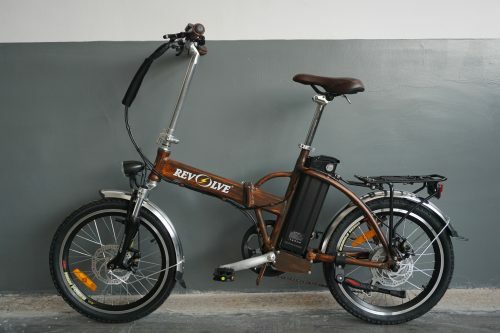 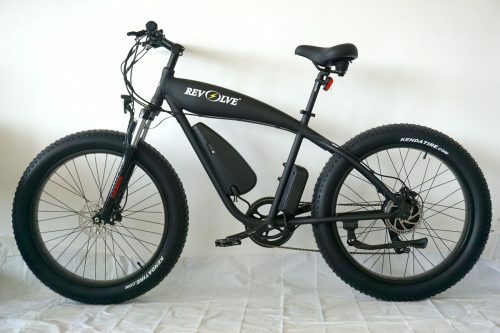 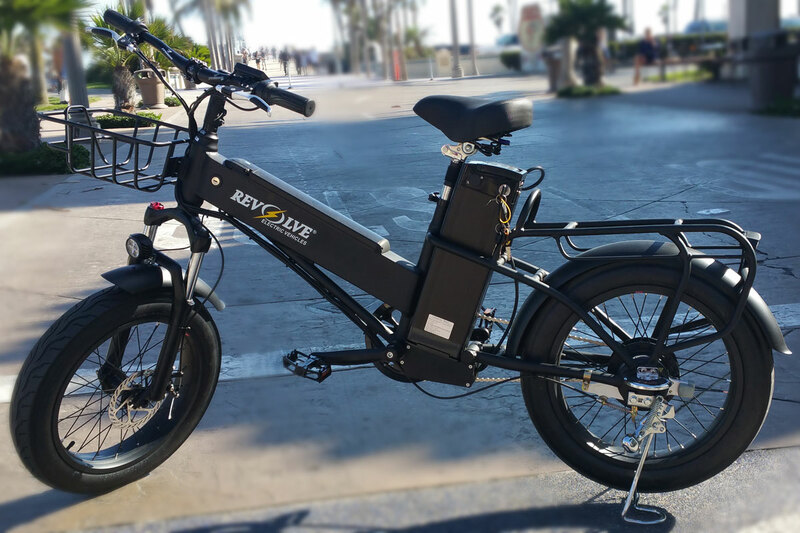 Email us at ebikesbyrevolve@gmail.com to be put on call back list. 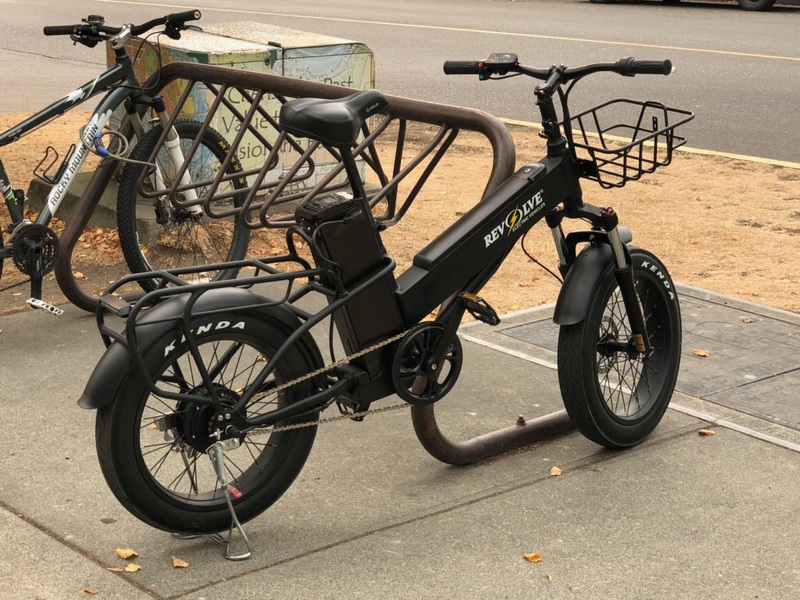 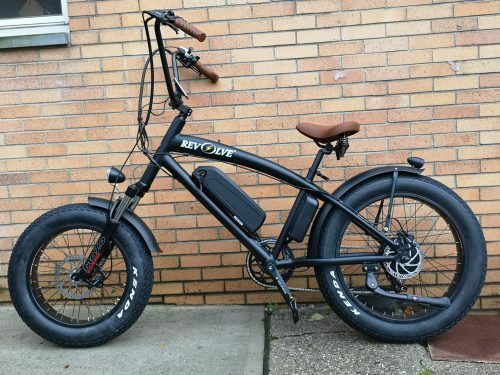 This bike has a 60+ mile range, which no other bike has because of it’s two batteries.